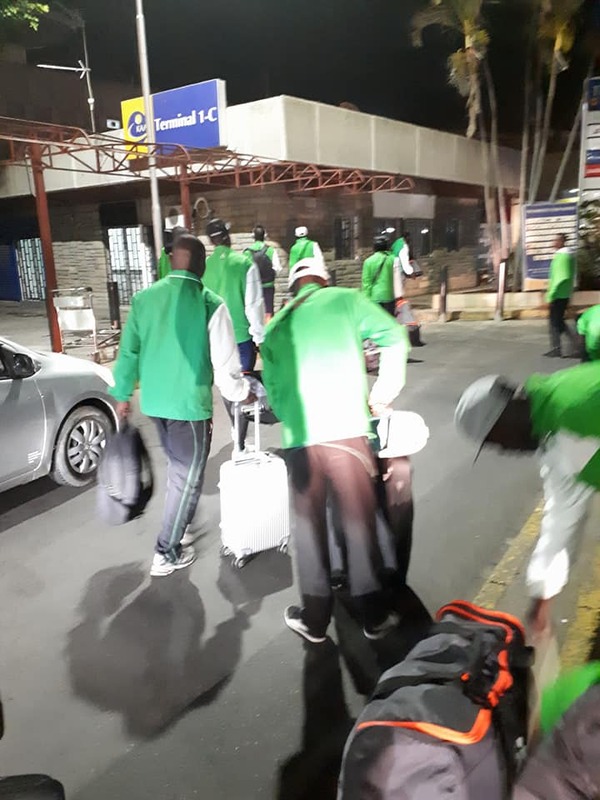 A traveling party of 20 Kogalo players has left of for Malabo, Equatorial Guinea via Addis Ababa. 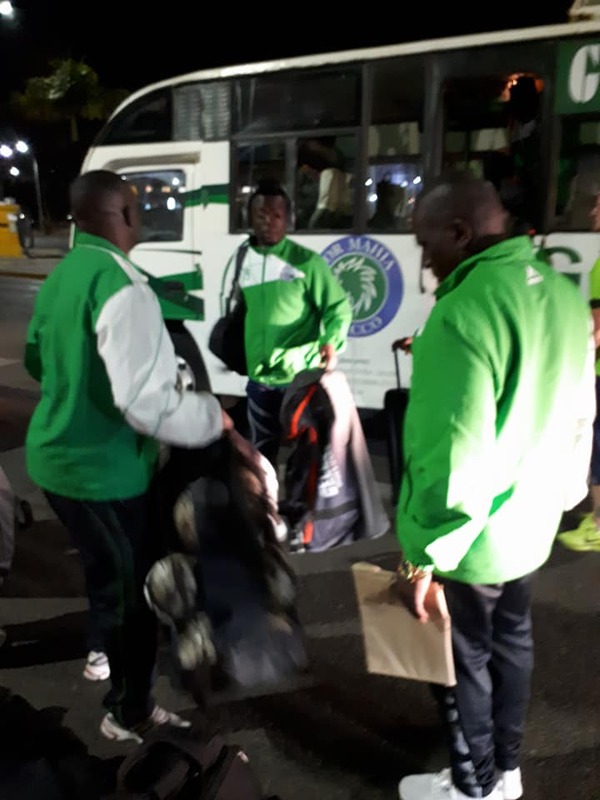 They are set to arrive in Malabo on Bioko island on Monday. The match will be played on February 21. Go! Go! Go! Mighty Gor Mahia. AFC travel to Madagascar with a 1-1 result from the first leg played in Kakamega last weekend and will need either a high scoring draw or an outright win to book themselves a ticket to the first round. A loss or either a 0-0 draw will see them exit while a 1-1 result will force the game to penalties. 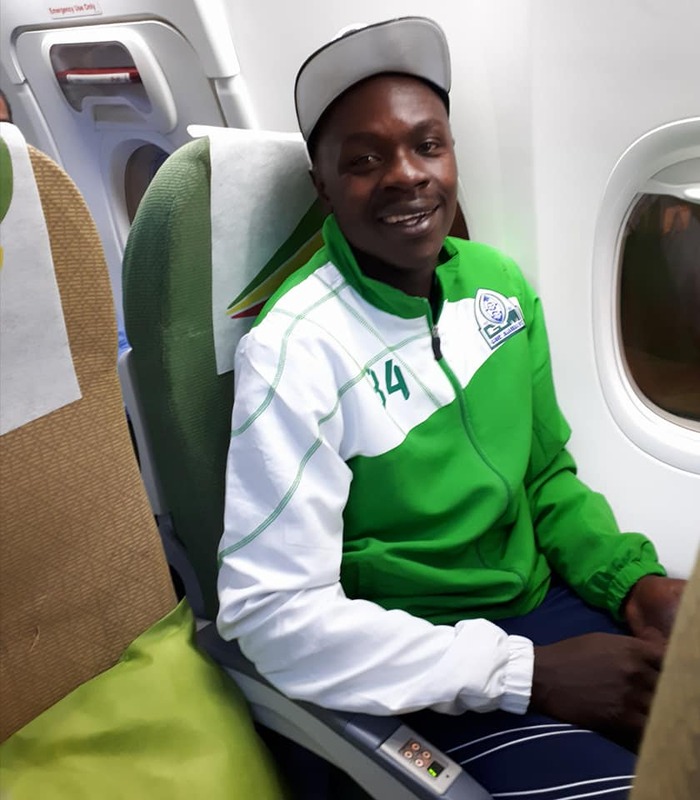 Mule who will accompany the team to Madagascar is however confident that the team can do well especially having had no KPL match over the weekend and having time to prepare for the tie adequately. Even Bekoe was top scorer 4 or 5 years ago and they still expect him to plunder goals. 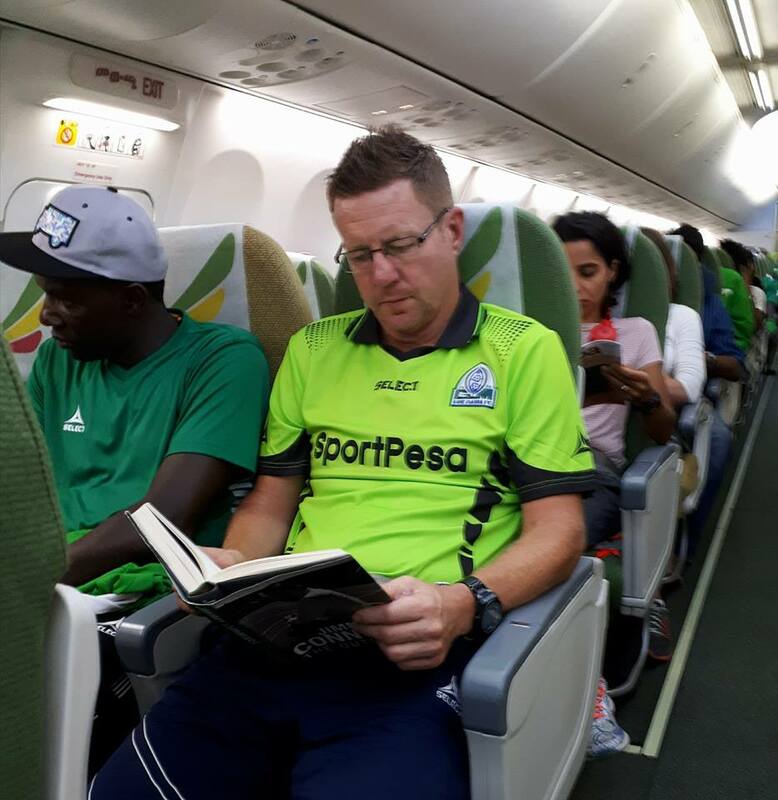 Gor has several systemic weaknesses but recruitment of players is not one of them. We always manage to get the best. The only thing we need to cure is the signing of players who never get to play, release them every six months, sign a different set who again never get to play, are then released and the cycle continues. @ Musymo those passengers, sorry players, are just but elaborate EC schemes to ensure the wage bill is bloated enough to cater for their monthly commissions. Gate collections and players’ transfer fees are never declared only for sycohants/ hirelings to claim that some almighty is bankrolling GMFC when the truth is that only a small portion of the annual stolen funds is what is being recycled back. TB & players keep on winning so that you get paid what belongs to you and EC repays back the club funds through harambees.LOVE IT WHEN GMFC WINS, ALL THE BEST, 2 MORE HARAMBEES TO GO! Any form af a draw or a win and we’ll walk with our shoulders high. Gibiro ngiyowa ka gweno kangiyo otenga! @musymo.. what do you suggest we do with the fringe players?I thought we sign the way we do so as to have depth? The fringe players will then opts to leave and the team again has to recruit to add to the squad.This cycle is very hard to break if you ask me coz we can only have a strong first 11..and a consistent one at that!! @oswozo, I am only aking for example why we sign a Mike Simiyu, Antony Baggio, Samuel Okinda, Maqbul in January , release them in June, sign Sidney, Lokuwam in June release them in January and continue the cycle. If you have followed our transfer policy there are players we always sign knowing they cannot break into the first 11 then instead of giving them time to prove their worth we release them six months later to sign players of the same kind and release after a similar period. There are so many examples every transfer window. Just looking at the travelling party I feel that we should have carried the ‘fringe’ players instead of some of the officials. It’s good for their morale and also it’s part of the learning curve. Apart from the TB we didn’t need to carry so many of the EC members. Frank Nuttall could be charged with fraud after Hearts of Oaks suspended him for unethical and unsporting behaviour. The Scott is alleged to have been part of a deal that saw important players of the Accra based side leave in unclear ways. 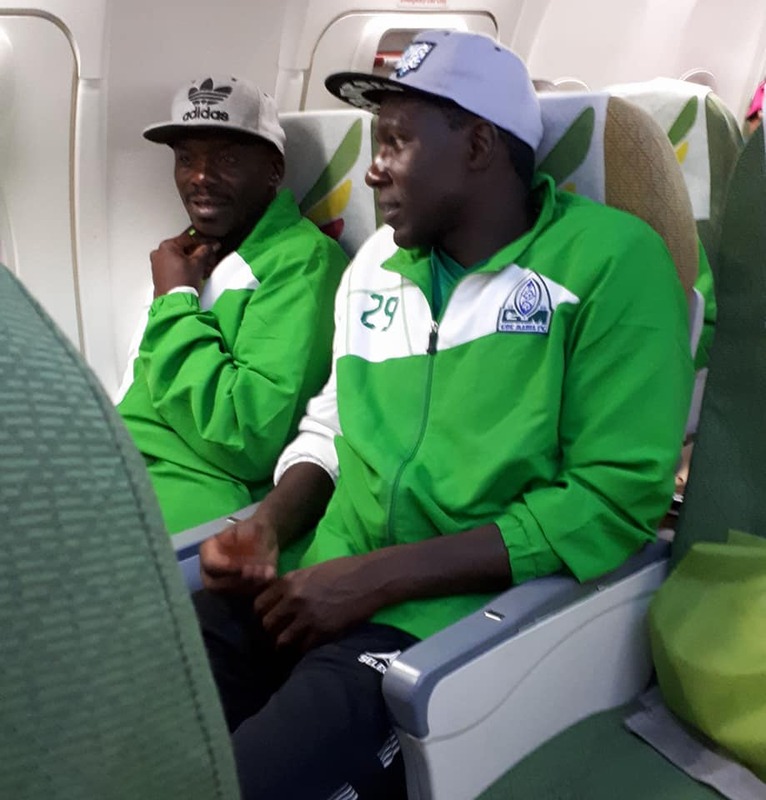 it is said that the former Gor Mahia earned more than US$ 56,000 from the ‘illegal transfer of some players’, and this is according to a leaked findings of the investigation team seen by media outlets in Ghana. According to a Graphic Sports publication, the committee’s findings linked the coach to the Scottish firm NM Football Consultancy, as collaborators for the transfer of players of Hearts. ”It’s a difference of understanding pertaining to the job. It is an error of judgement on my part for not informing the board and the administration [for which] I apologize to the committee and I plead that it should not cost me my job,” Nuttall is said to have pleaded to the investigating team. Nuttall joined the club last season and managed a third place finish in the Ghanaian Premier League. He bagged Ghana’s independence cup against arch rivals Asante Kotoko and finished runners-up in the domestic cup in the same season. After leaving the KPL giants, he joined Zamalaek of Egypt as an assistant coach. Hehehe, indeed, does it suprise you ? the politician aka frank nutall has resurfaced…indeed, you never trust a politician. I raised this issue but as usual some people think they know better . This man is FC TIRANA technical director reincarnated. You complain about the spec in the great FN’s eye but ignore the logs in the almighty’s eye. We’ve had many transfer sagas before and after FN.Perhaps he picked up the habit while at GMFC but the key difference is at Hearts Of Oak their EC investigated and got to the bottom of the issue, hapa kwetu je? FK Tirana is making GM its academy because top our EC benefits from the transfer fiascos. Then when they recycle a tiny portion of the commissions disguised as harambee donations, we start singing oh so and so is “struggling” for the club. As we complain about who donated what and about FN, why not ask for Miguna’s transfer to be accounted for or be declared? @Jasego you forget our jausenge being injury prone but whoever spotted the Ivorian is good because you can clearly see value for money. Good Luck Team. Cant Wait For The Good News Tomorrow. Good Kuck Team. Cant Wait For The Good News Tomorrow.